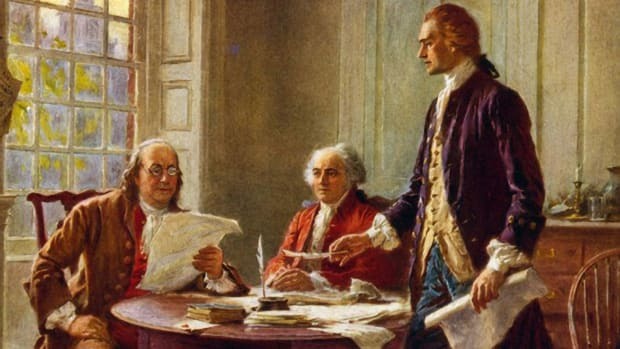 Did North Carolina Issue the First Declaration of Independence? 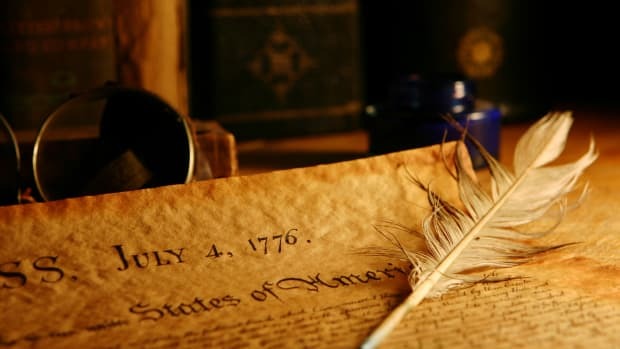 Two hundred forty years after a county in North Carolina supposedly announced its independence from Great Britain, take a look back at the murky history of 1775’s Mecklenburg Declaration. What followed ignited a debate that would simmer well into the 20th century. The account claimed that on May 19, 1775, some two-dozen North Carolina patriots had gathered in Mecklenburg County at the behest of a local colonel named Thomas Polk. The men intended to discuss the colonies’ deteriorating relationship with Great Britain, but while they were in session, a rider appeared with news of the “shot heard round the world” at the Battle of Lexington. Overcome with patriotic fervor, the delegates drew up a series of five revolutionary measures. The most incendiary of these stated, “That we the citizens of Mecklenburg County, do hereby dissolve the political bands which have connected us to the Mother Country, and…declare ourselves a free and independent people…” The Mecklenburg delegates supposedly signed their Declaration of Independence on May 20, and Polk read it aloud on the steps of the Charlotte courthouse that same day. The Raleigh Register story came courtesy of Joseph McKnitt Alexander, a Mecklenburg native who said his father John McKnitt Alexander had served as secretary at the history-making meeting. According to Alexander, after his father and the other delegates signed the declaration, militia captain James Jack took off on a Paul Revere-esque ride to deliver it to the Second Continental Congress in Philadelphia. North Carolina’s delegates considered it too premature, however, and decided not to share it with the rest of the Congress. The Mecklenburg Declaration fell into obscurity, and the original version later burned in an 1800 fire. The younger Alexander claimed his newspaper account came from a copy his father had stitched together from his notes. News of the 44-year-old Mecklenburg Declaration was immediately met with great fanfare in North Carolina, where politicians hailed it as proof that the “Old North State” had been the cradle of American independence. To help verify the story, Thomas Polk’s son tracked down and interviewed several of the surviving delegates from the 1775 signing. The old patriots differed on certain details of the meeting, but they were adamant on one point: the document was authentic. The “Meck Dec,” as it’s commonly known, soon became an accepted piece of North Carolina history. Still, not everyone was convinced it was the genuine article. Shortly after the document was revived in 1819, founding father John Adams read about it in a Boston paper. Amazed that he’d never heard of it, he immediately dashed off a questioning letter to his old friend Thomas Jefferson, the primary author of the July 1776 Declaration of Independence. 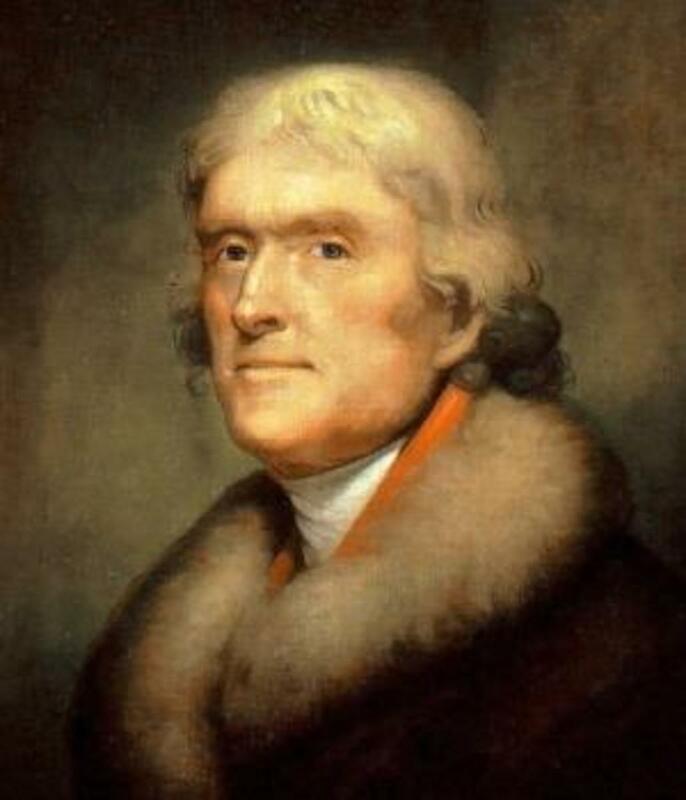 An annoyed Jefferson wrote back with a litany of reasons why he believed the Meck Dec to be “spurious.” There was no original copy, he argued, and none of the papers or historians from the time had made mention of it. “I shall believe it such until positive and solemn proof of its authenticity shall be produced,” he wrote. Nevertheless, it wasn’t long before other researchers began to poke holes in the Meck Dec legend. In 1838, archivist Peter Force stumbled upon an old newspaper that had reprinted a series of resolutions passed in Mecklenburg County on May 31, 1775—just 11 days after the supposed signing of the Meck Dec. A full version was later found in a June 1775 issue of the South Carolina Gazette. These “Mecklenburg Resolves” were similar to the Meck Dec, but rather than declaring independence outright, they only suspended British civil and military commissions until the Crown addressed colonial grievances. Since none of the delegates had mentioned two meetings during their testimonies, it seemed likely that the elderly veterans had simply misremembered the content of the Resolves or even exaggerated them into a full-voiced call for separation from Britain. 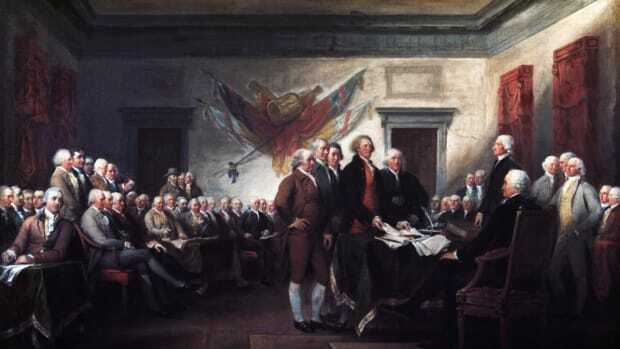 Captain James Jack had indeed rushed a document to the Continental Congress, the skeptics concluded, but it was the Mecklenburg Resolves, not a Declaration of Independence. Armed with this new knowledge, most 19th century historians decided the Meck Dec was bogus. 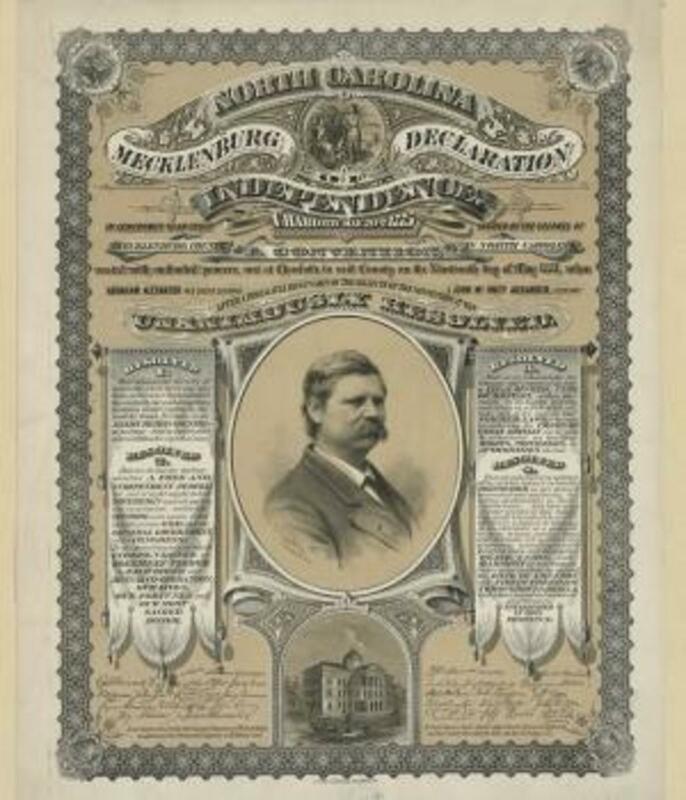 There was plenty of historical documentation for the Resolves, they argued, but practically none for the Meck Dec outside of the account Joseph McKnitt Alexander had published in the Raleigh Register. That too became suspect in 1853, when a study of Alexander’s copy found a note saying it had been partially reconstructed from memory after the 1800 fire destroyed the original. This seemed to explain why its content differed from the Resolves, and why it included passages lifted from Jefferson’s 1776 declaration. The date disparity, meanwhile, may have been the result of the colonists using Old Style dating, which was 11 days behind the modern Gregorian calendar. 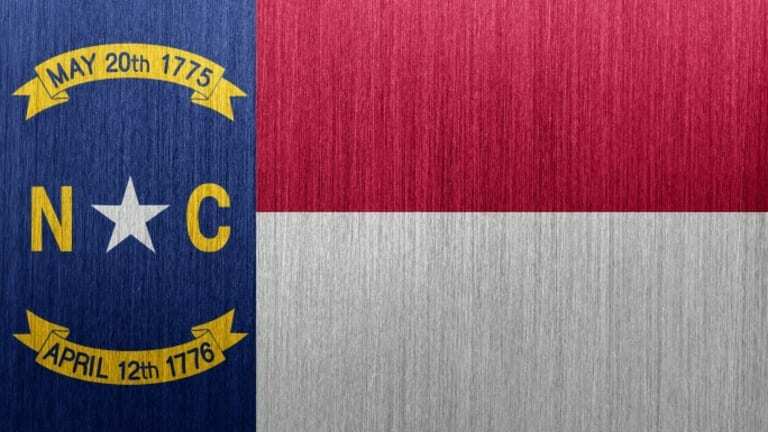 While the Meck Dec has largely been consigned to the realm of folklore, historians are quick to note that North Carolina was still at the tip of the spear of American independence. British General Charles Cornwallis dubbed Mecklenburg County a “hornet’s nest” of rebellion during the Revolutionary War, and the state made history by issuing April 12, 1776’s Halifax Resolves, the first official document to support separation from Great Britain. 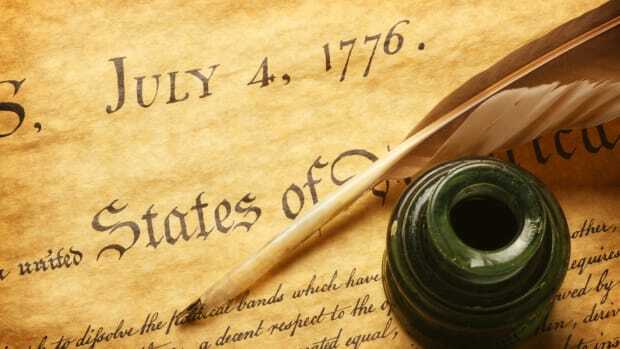 Whether its citizens also issued the first declaration of independence will likely never be known for sure, but the story persists to this day. Visitors to Charlotte can see a statue of Captain James Jack on his way to deliver the Mecklenburg Declaration to Philadelphia, and the date of its supposed signing—May 20, 1775—still appears on both the North Carolina state flag and seal.